In a 1950s-style future, Jack and his mum run a little burger van cafe. The cafe is close to broke because of the new flyover, so when Jack comes home with only an old can of baked beans in return for their last few pennies, his mother throws it out of the window. 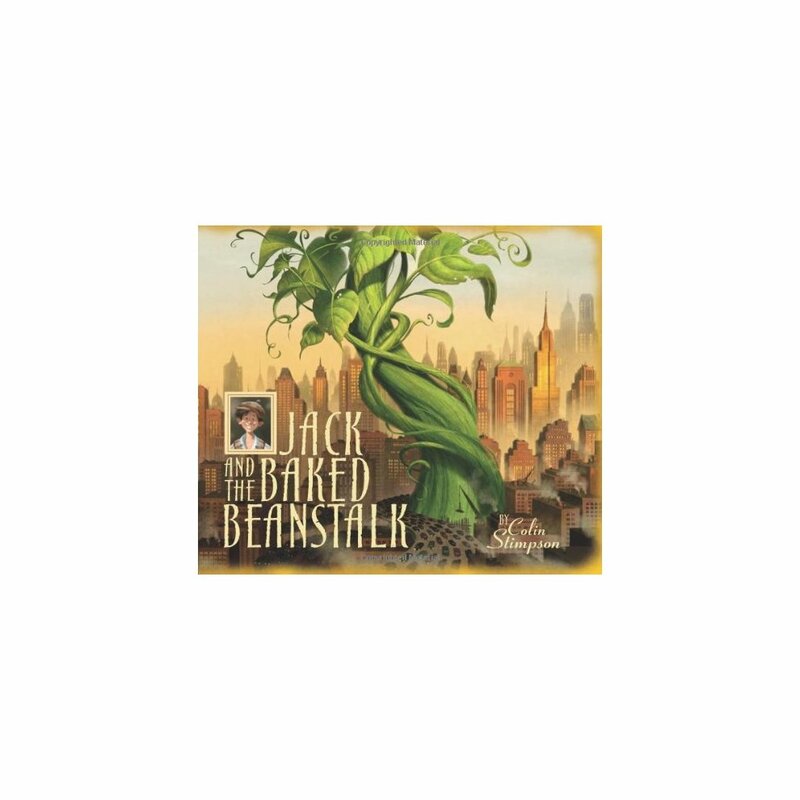 Overnight it grows into a gigantic baked beanstalk, which takes Jack to the castle of a giant who spends his life counting his huge fortune. 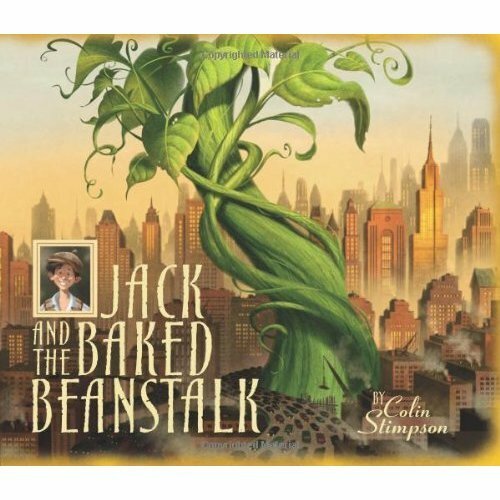 Jack helps the giant to find something more fun to do - namely becoming the celebrity chef at Jack's new world-famous cafe.